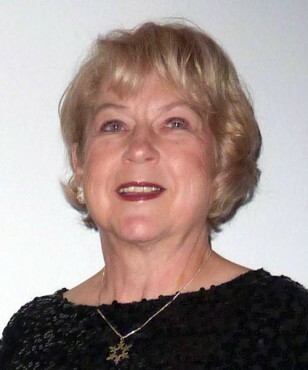 A retired elementary school teacher and K-12 principal, Millie Lindell earned a doctorate in education administration and taught graduate classes in colleges and universities. She has been president of three different state reading associations including Washington and presented at local, state and international reading associations plus the World Congress of Reading in various places around the world. Her latest endeavor was authoring a book together with her grandchildren. "Cooking Around the World With Grandma" can be found at amazon.com. The proceeds of the book are going to the grandchildren's college fund.